OUR BOSTON NORTH SHORE WIGS SALON OFFERS ESTHETICA AND ENVY WIG COLLECTIONS with the newest in wig styles and come in an array of salon inspired looks that have been beautifully designed for today’s fashion conscious woman. With dozens of styles, colors and lengths available, HERE IS JUST A SMALL SAMPLE of the latest designs from these experienced wig makers. For over 30 years, Estetica has offered wonderfully natural looking wig styles. With innovative cap construction and colors, they ensure the highest standards of quality. 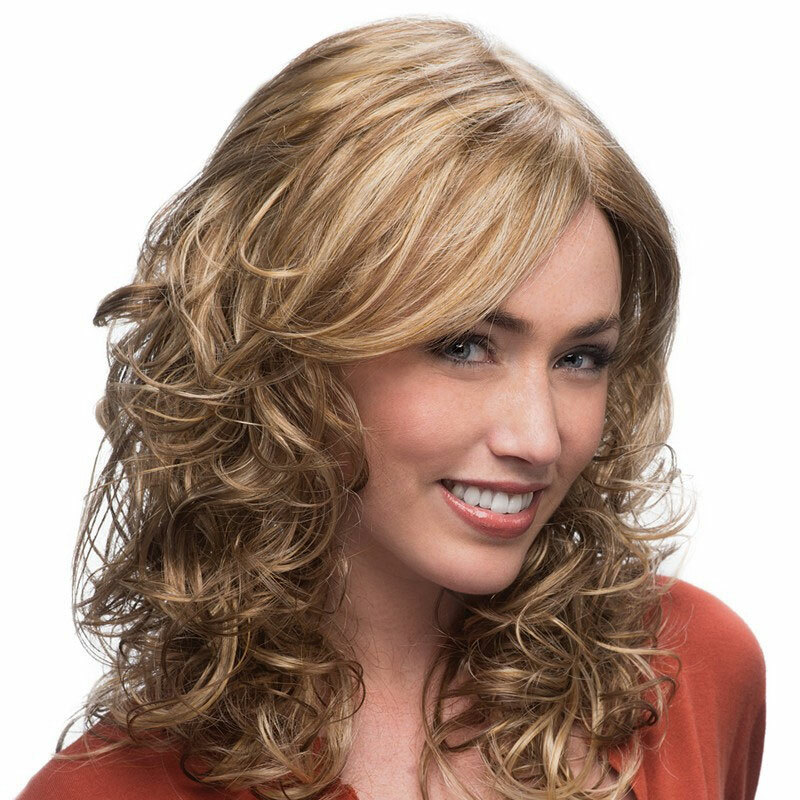 Our exclusive Boston North Shore wigs salon Estetica Designs wig collections offers luxurious, silky human hair wigs and beautiful, natural feeling synthetic fiber wigs. 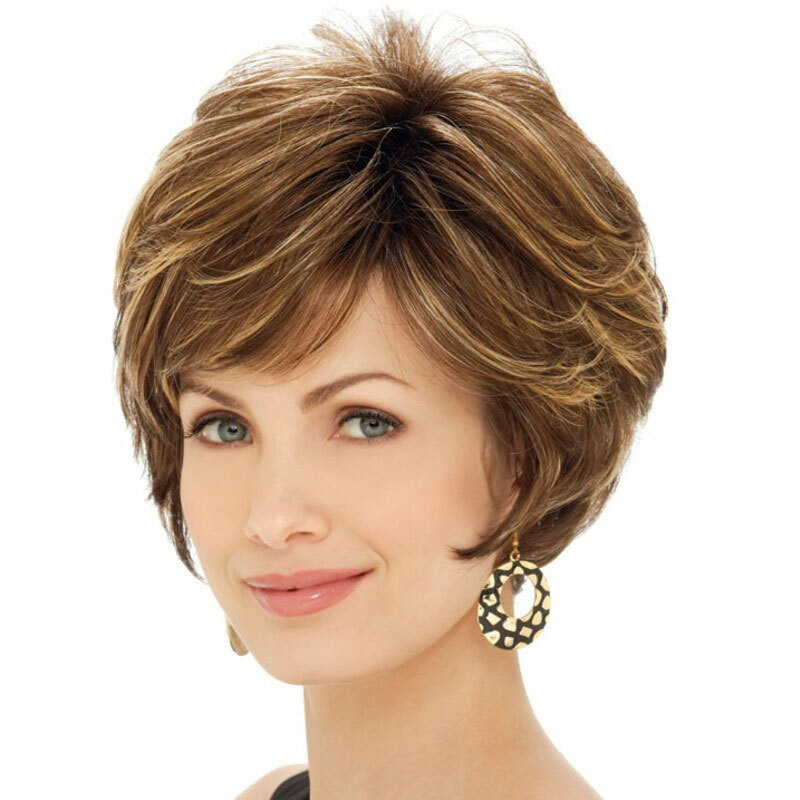 Estetica Designs wigs offer timeless classic styles and the latest in hair fashion for women of all hair types. 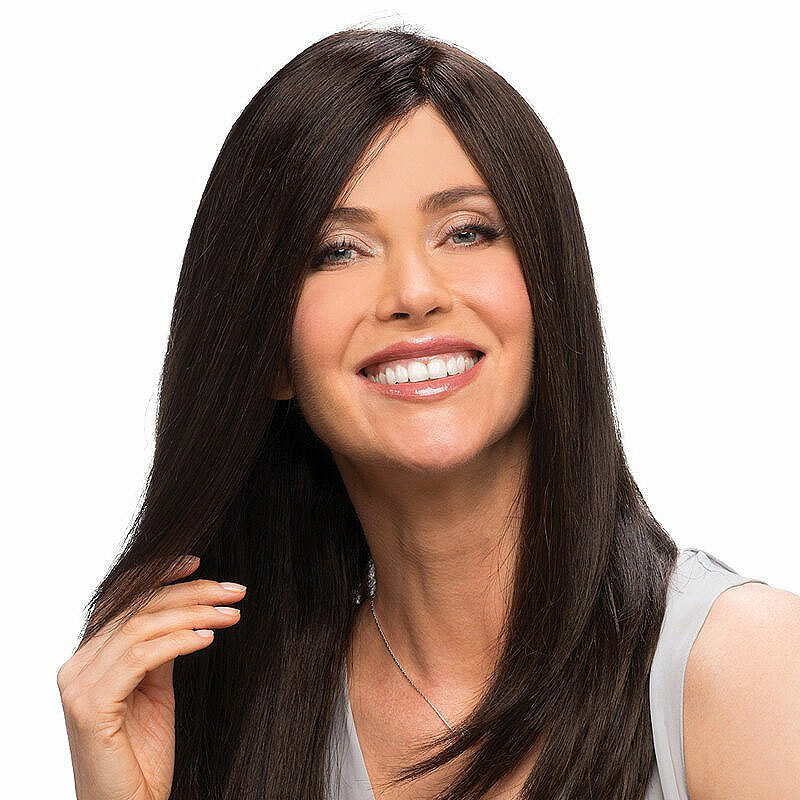 Whether you want to change up your style, looking for a little variety, or seeking a hair replacement solution that looks stunning and feels fantastic, Envy synthetic wigs or human hair wigs from our Boston North Shore Wigs Studio are ideal for both fashion and medical reasons. 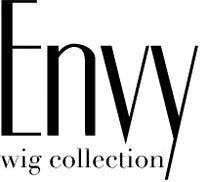 You can be confident with the incredible comfort, superior quality and great styling versatility of Envy Wigs. If you have been diagnosed with cancer, alopecia, or trichotillomania (pulling), which causes hair loss, we are here to help you. Our hair collections are easy to wear and maintain and are created from the most natural quality synthetic and premium hair. 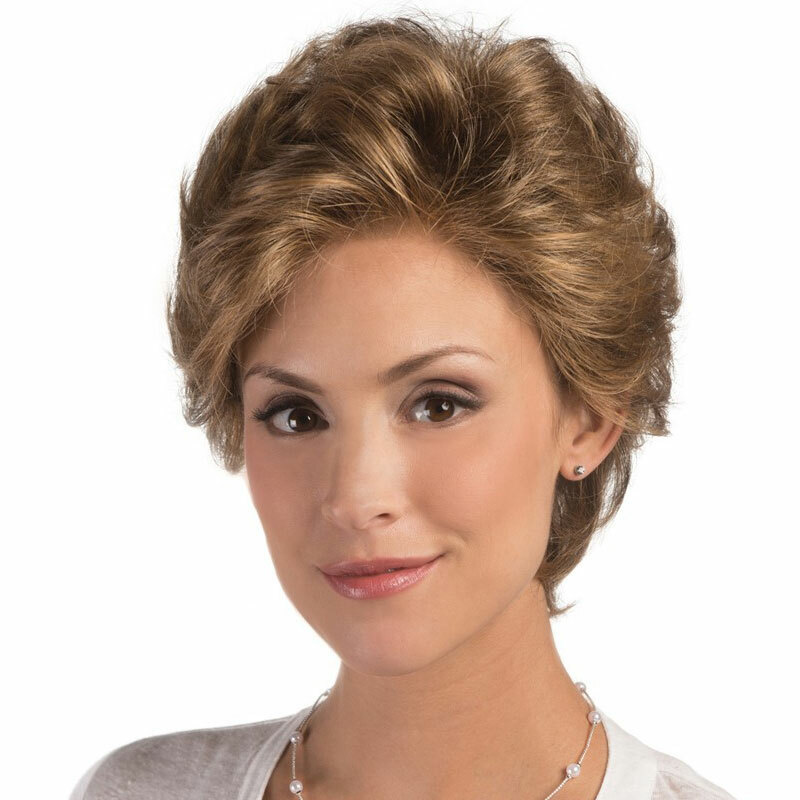 Our Boston North Shore wigs and hair collections are cool, lightweight, easy to wear and beautiful. Call for a consultation and let us work with you to find the best solution for you. Thank you for making me feel better about myself, for giving me more confidence and looking better than I have ever looked before. I have struggled with thinning hair since my teen years, having a hereditary condition passed on by my mother. I have gone to dermatologists and tried medication and topical solutions in the hope that my hair would grow. I decided to come see you at the Wig Salon and couldn’t believe the transformation. Everyone I know tells me how great my hair looks. Sylvia, you have changed my life. When I look in the mirror, I no longer see someone who is losing her hair, but a new and younger looking person. I would recommend anyone going through what I did, don’t wait one more day.